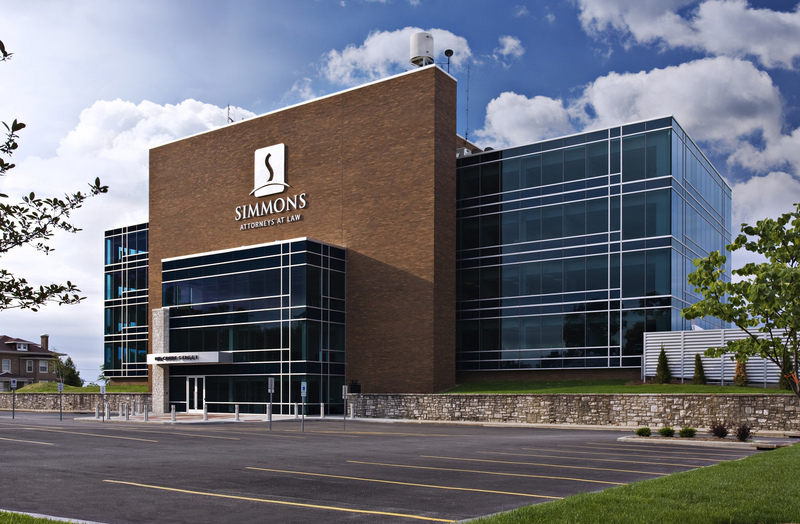 Simmons Hanly Conroy LLC, a national law firm known for handling complex litigation cases, has been ranked among the largest law firms in the St. Louis metropolitan area by the St. Louis Business Journal. The Firm ranked 12th out of nearly 100 law firms polled. The business journal’s Largest Law Firm List positions the firm as the largest personal injury firm representing plaintiffs in the St. Louis area. The list was published in the Jan. 31-Feb. 6 edition of the publication. The Firm employs 56 attorneys in the St. Louis area who work out of the firm’s national headquarters in Alton, Ill. and St. Louis office in Clayton, Mo. Nationwide, the firm employs 64 attorneys, including 18 partners and 42 associates. Founded in 1999 by John Simmons, the firm developed a national reputation for handling toxic exposure cases by securing a $250 million verdict against U.S. Steel, the largest single verdict in the history of asbestos litigation. Today, the Firm continues as a leader in asbestos and mesothelioma litigation. The firm also has growing practices dedicated to pharmaceutical injury litigation, consumer protections, environmental law, intellectual property and personal injury. In 2012, the firm ranked 13th and was tied for 13th in 2011. Surveys were sent to the largest firms in the area, according to the publication. The top 75 firms were listed this year. The List is a weekly feature released by the St. Louis Business Journal intended to deliver a detailed picture of the corporate, professional and industrial segments of St. Louis. All lists are later reprinted and combined in the publication’s annual “Book of Lists.” This year marks the fourth year the firm has been included.